KINGS › Artists › Martha Ackroyd Curtis AKA Marths T.M. Martha Ackroyd Curtis AKA Marths T.M. a Melbourne based multi-disciplinary installation and video artist. She recently showed at Meat Market Art Centre, with the show Bloody… The Exhibition… Let It Bleed, which was viewed by a large public audience in June/July 2018. Her recent major group exhibitions include: Melbourne Central Art Loop, installment 1, curated by Mars Gallery, 2016. She also co-founded QFS in 2017, which held short film/feature film screenings by Australian and International filmmakers in Melbourne’s inner North. 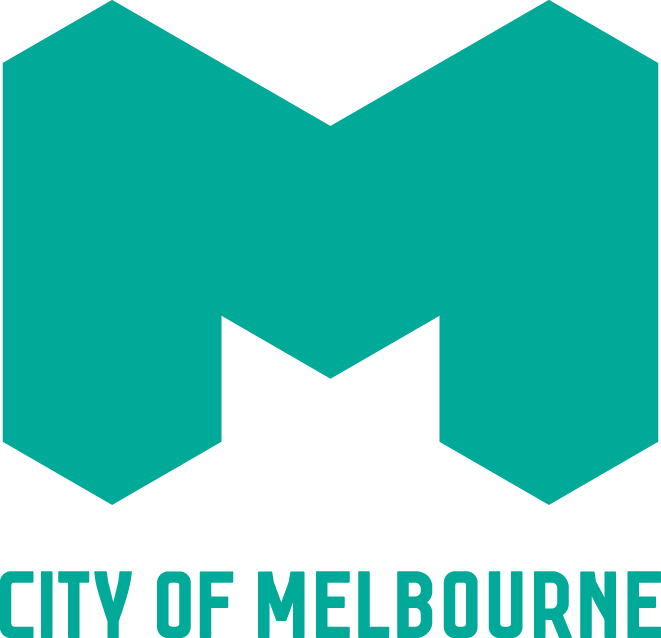 She was the director behind Grill Projects 2015-2016, with projection sites in west and north Melbourne. Ackroyd Curtis was the creative producer/artist behind the successful Her… The Photographic Series, part of Midsumma Festival 2019. This exhibition received media attention from Australia and overseas and was a key feature in Midsumma’s content.